(2015/Full Light) 10 tracks (51:16) digisleeve. 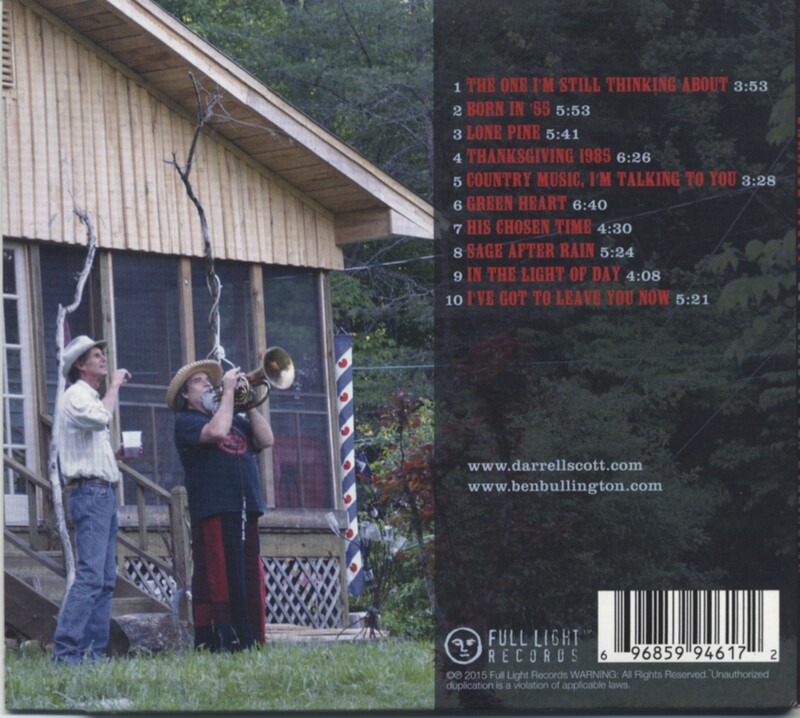 Grammy-Nominee und Multi-Instrumentalist Darrel Scott und der 2013 verstorbene Folk-Musiker Ben Bullington trafen sich, um Songs des Letzteren aufzunehmen, der zu diesem Zeitpunkt schon schwer krank war. Ten-Songs of Ben Bullington Darrell Scott became one of the more successful country songwriters of the late '90s and early 2000s, placing songs with the biggest names in country music, including several major chart hits. 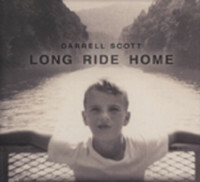 Garth Brooks, the Dixie Chicks, Tim McGraw, Faith Hill, and many others recorded his work. At the same time, he worked consistently as a studio musician and released a series of his own solo albums. '10 - Songs of Ben Bullington,' is a tribute to Montana doctor/songwriter Ben Bullington who died of pancreatic cancer in 2013. The two songwriters met in Montana and forged a friendship and mutual admiration society. 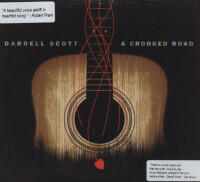 In this musical world of every man for himself, the notion that Scott -NSAI Songwriter of the Year, Americana 2007 Song of the Year winner, ASCAP Songwriter of the Year, and multiple Grammy nominee would dedicate an entire album to an unknown songwriter speaks to the connection he and Bullington made in a very short time. 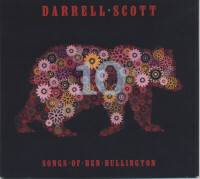 Kundenbewertungen für "Ten - Songs Of Ben Bullington"